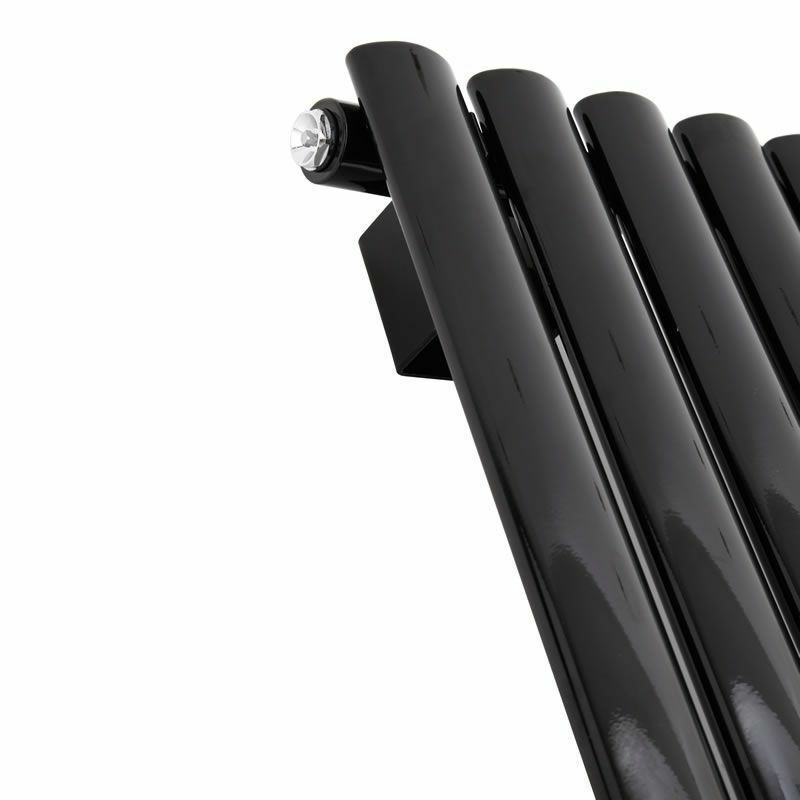 With an impressive heat output of 1,432 Watts (4,886 BTUs), this designer towel radiator, in a fashionable high gloss black finish (RAL9005), is stylish and efficient, ensuring that your towels are warm and your room is heated. 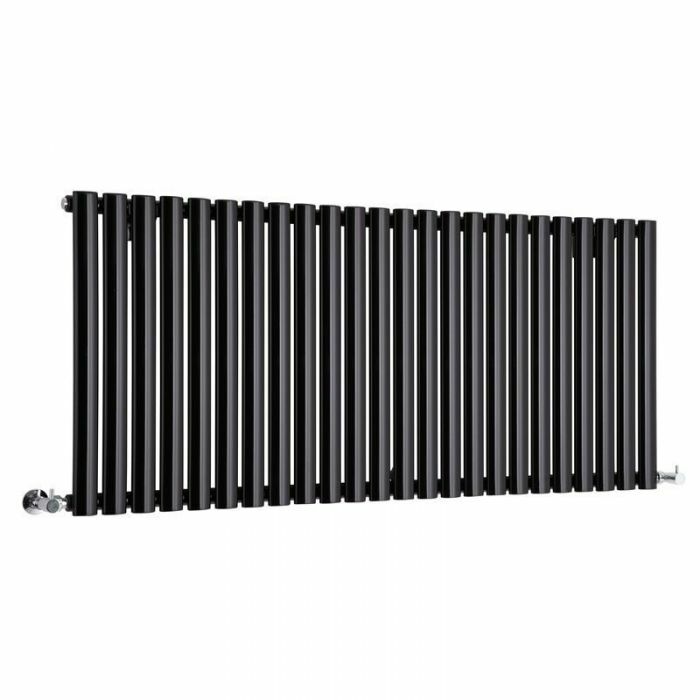 This luxury radiator is designed especially for use in any any room of the house, looking equally stylish in a modern or traditional bathroom; its twenty four black vertical columns also bring a touch of elegance to any living space. 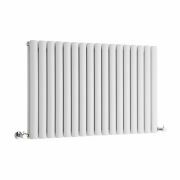 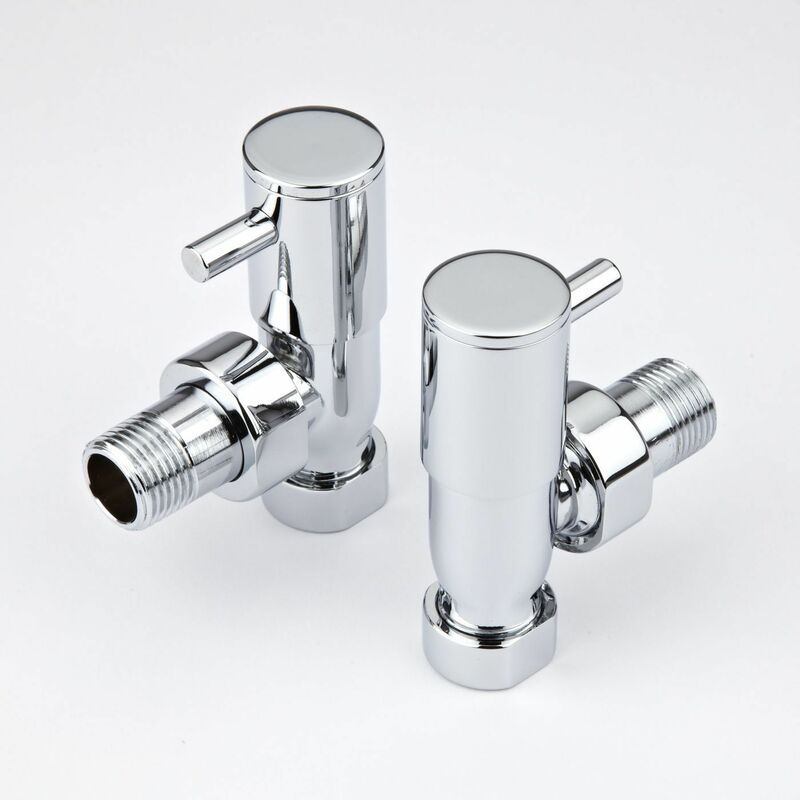 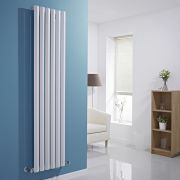 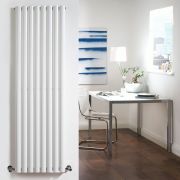 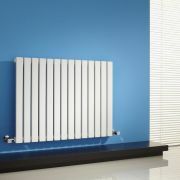 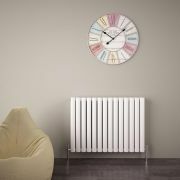 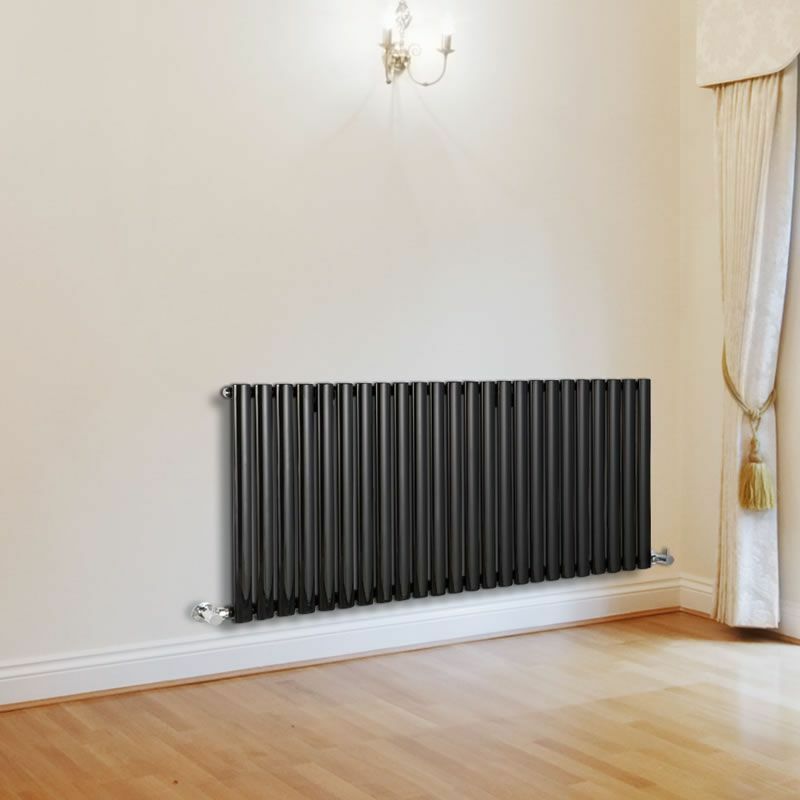 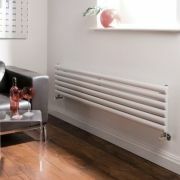 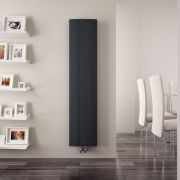 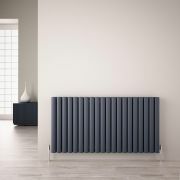 This modern version of the traditional cast-iron radiator is also highly functional, connecting directly into your domestic central heating system via the radiator valves included. 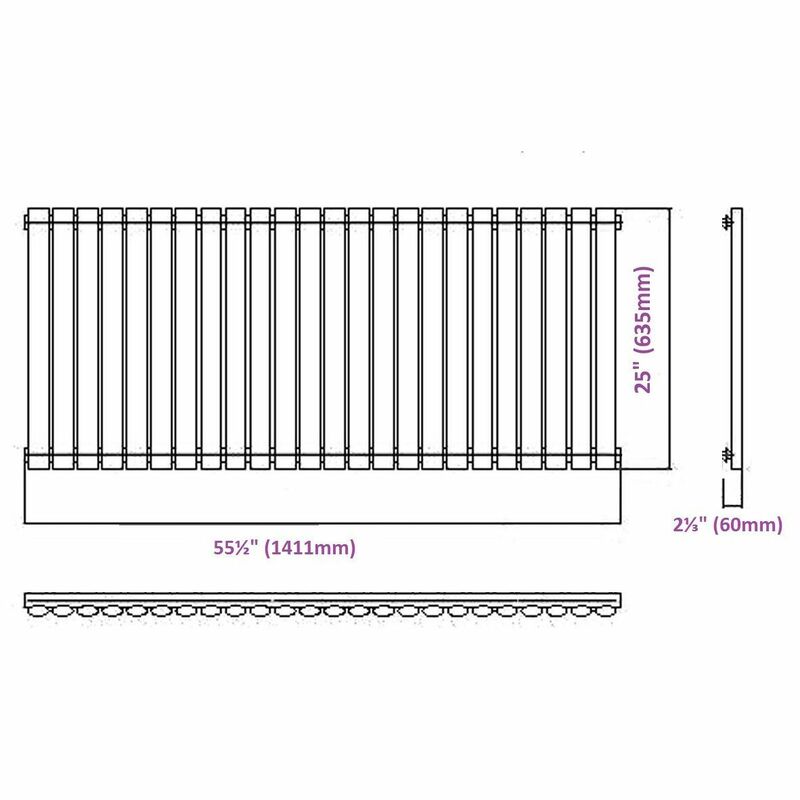 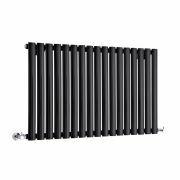 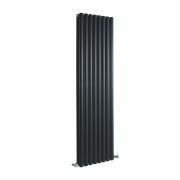 Revive - Black Vertical Double-Panel Designer Radiator - 63" x 18.5"
You're reviewing:Revive - Black Horizontal Single-Panel Designer Radiator - 25" x 55.5"